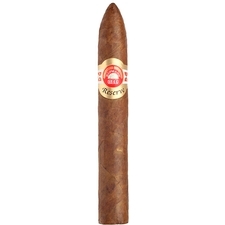 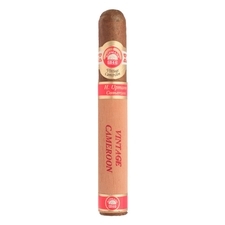 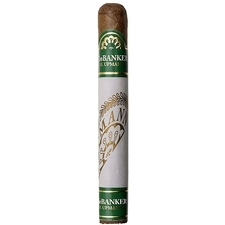 Recognized as one of the oldest cigar companies still in existence, H. Upmann Cigars was established in 1844 in Havana, Cuba by the German banker Hermann Upmann. 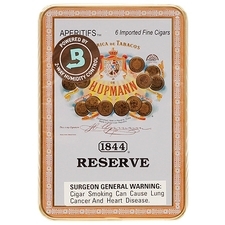 Not only did Upmann excel when it came to producing top-notch cigars, but he is also credited with being the first to store cigars in a cedar box that has since become a staple in the industry. 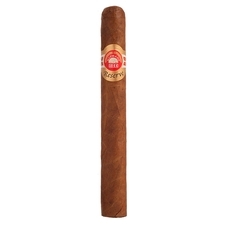 The longevity of the H. Upmann brand is an incredible testament to the company's devotion to quality and excellence that can only be the result of consistent commitment, having lasted over a century and a half. 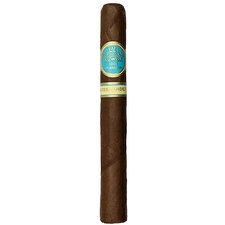 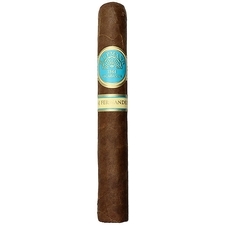 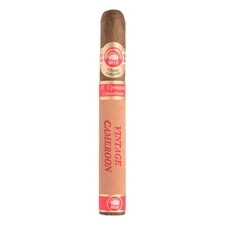 Originally known for their smooth and flavorful smokes, H. Upmann cigars boast some of the best blends from the Domincan Republic and offer a growing portfolio of brands, including 1844 Reserve, Legacy, Vintage Cameroon, Reserve Maduro, and The Banker. 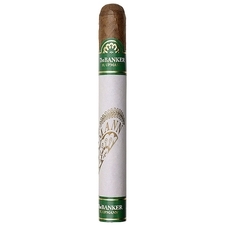 While each provide their own unique smoking experience and subtlety of flavors, they're all backed by the tradition and quality of the H. Upmann brand.